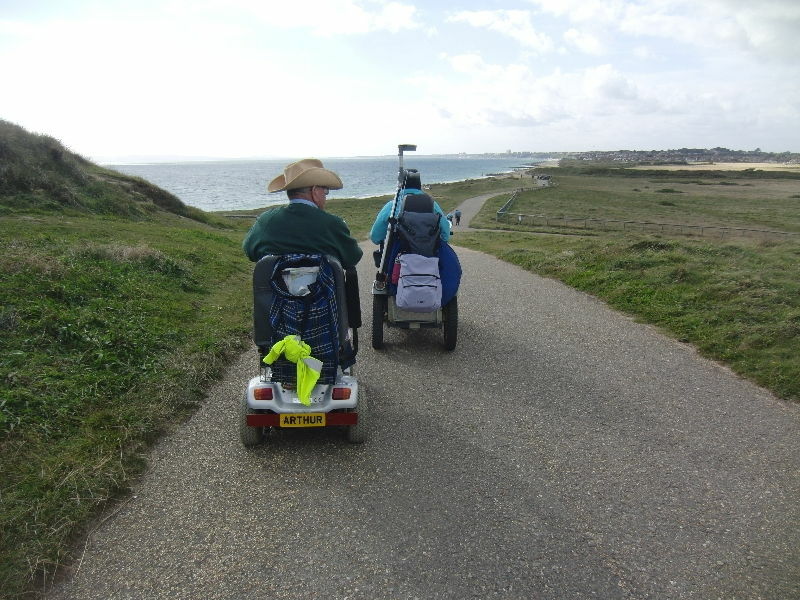 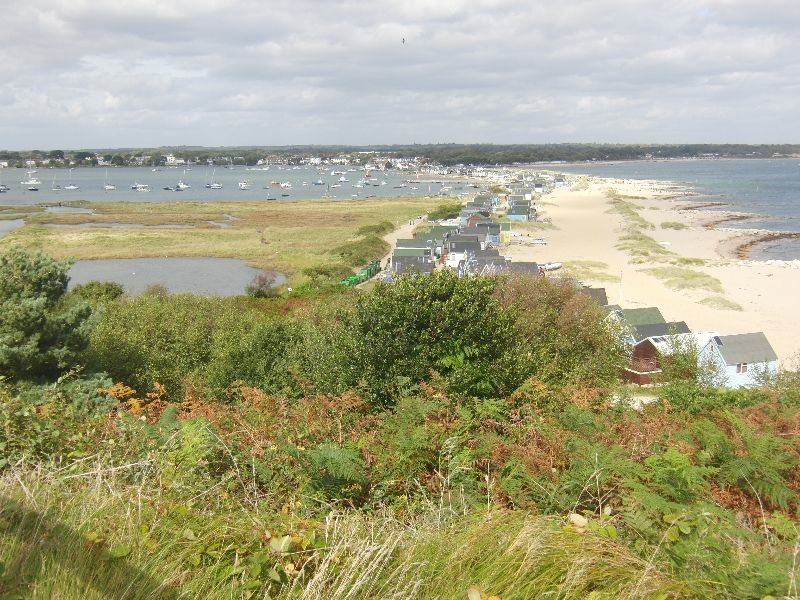 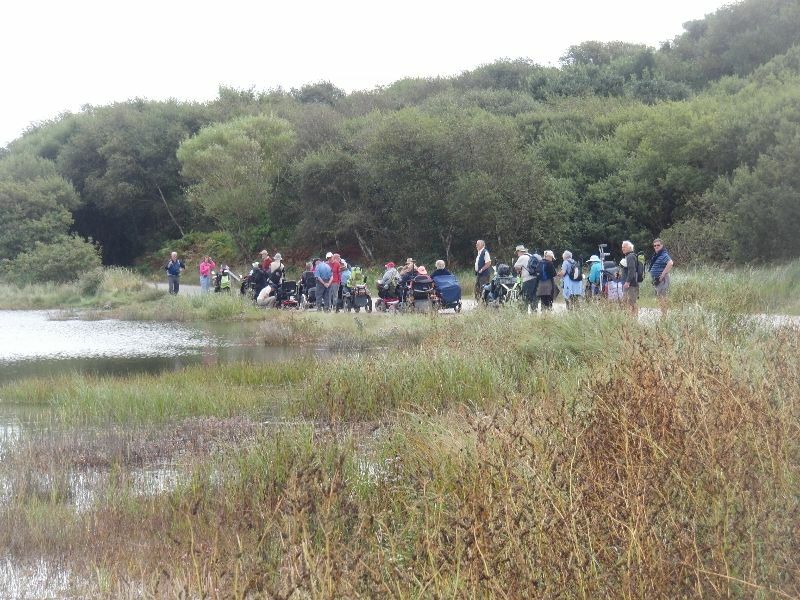 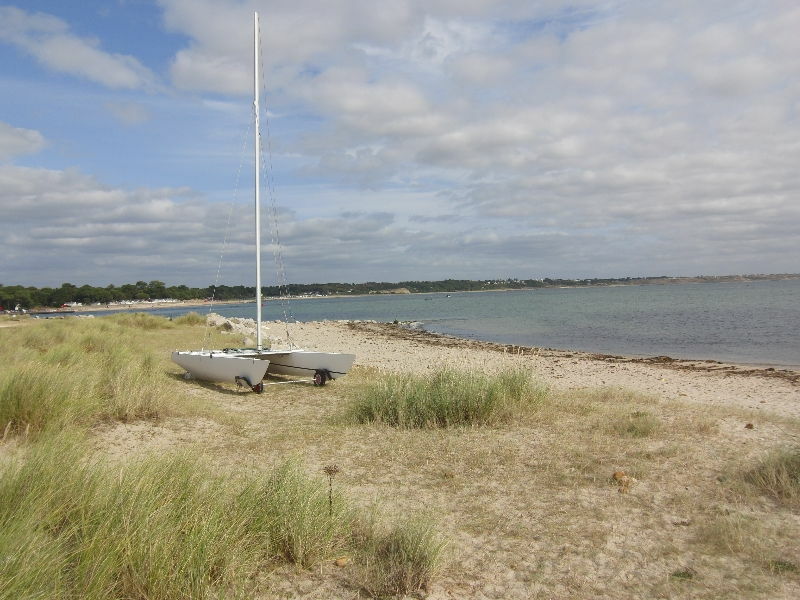 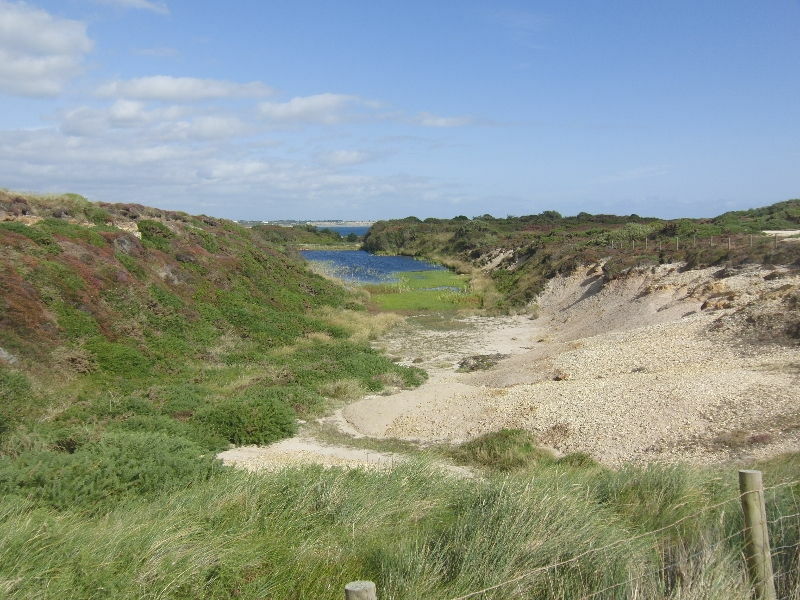 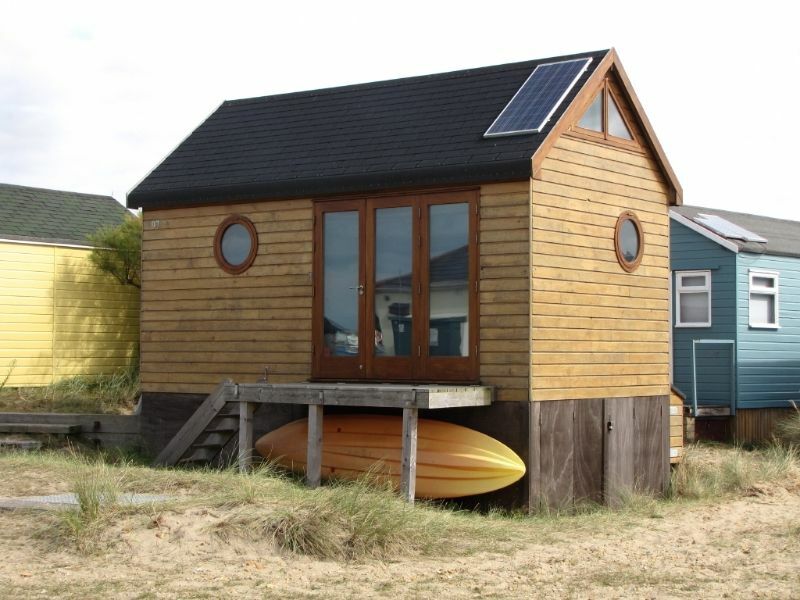 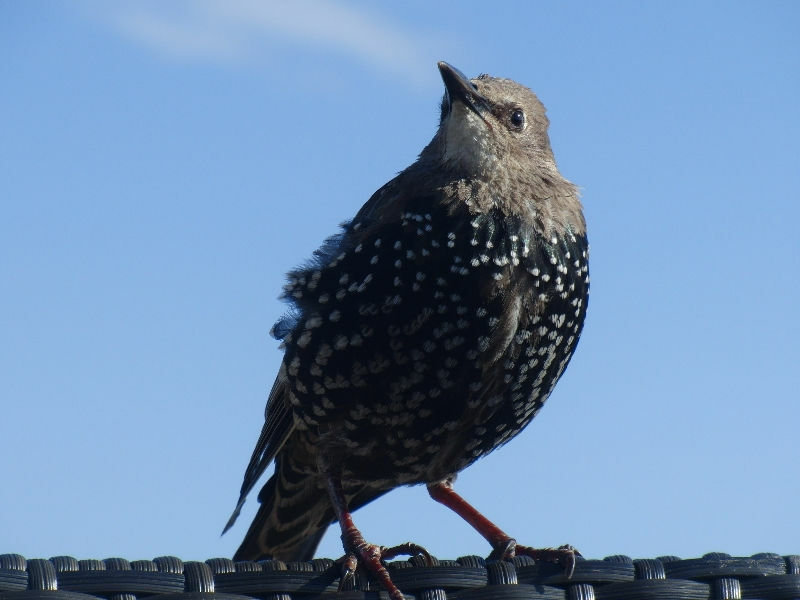 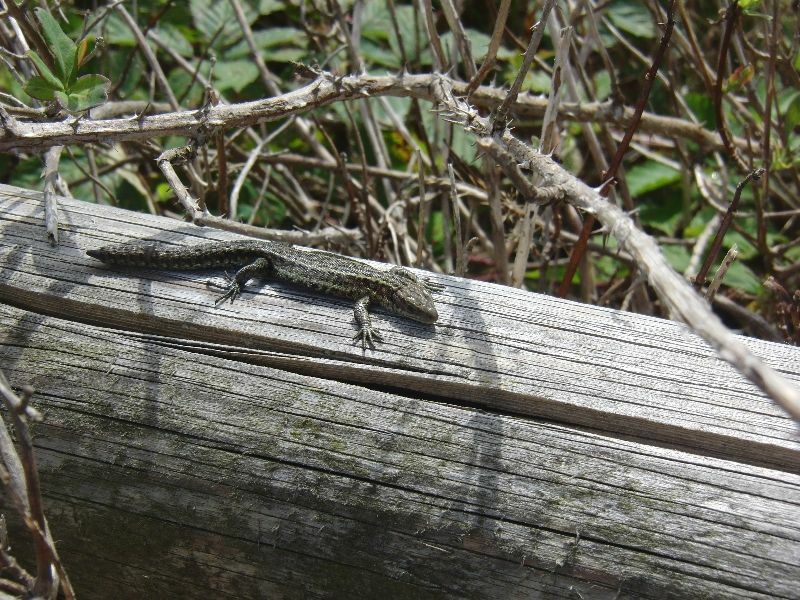 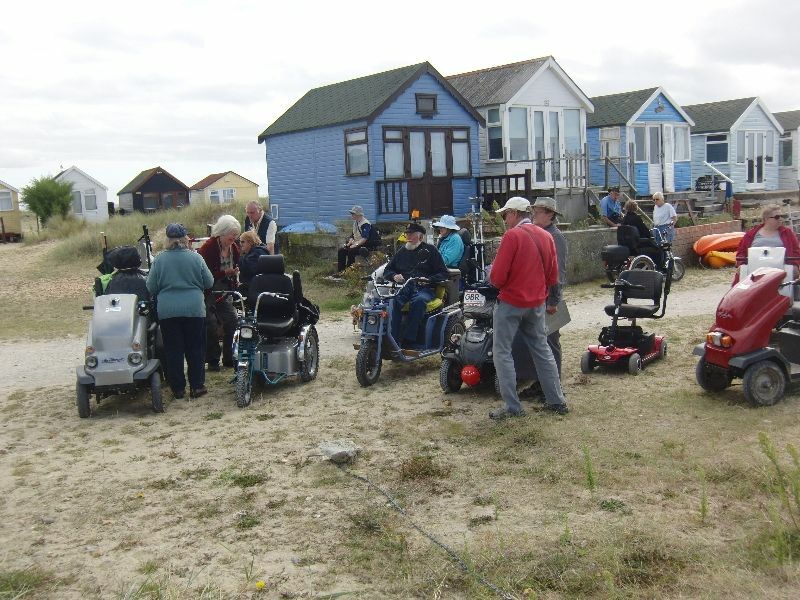 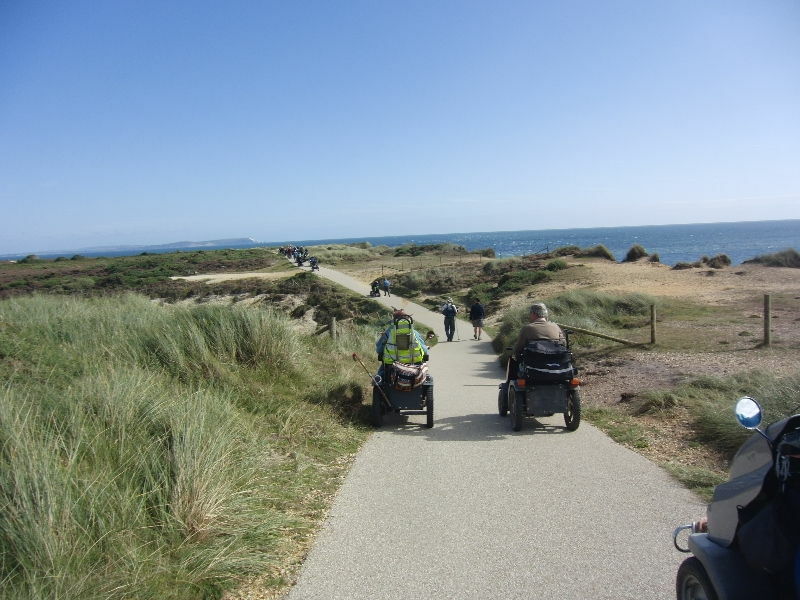 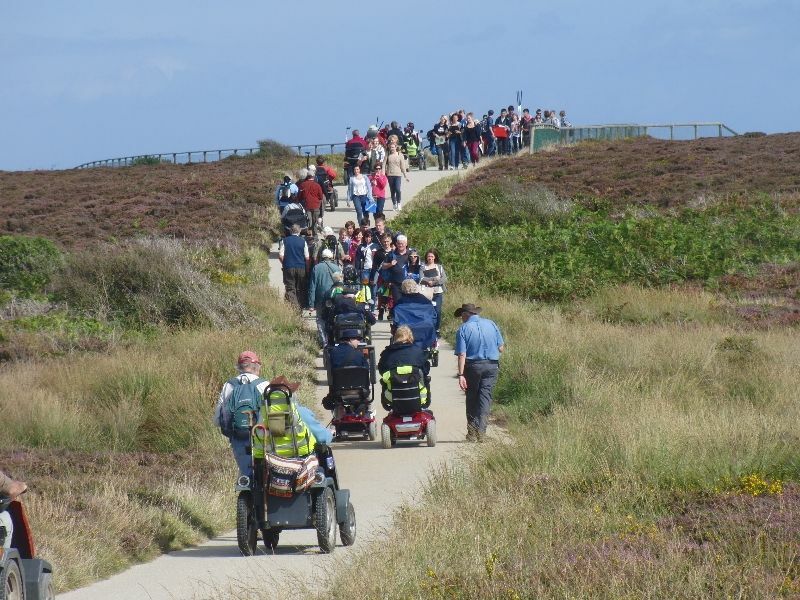 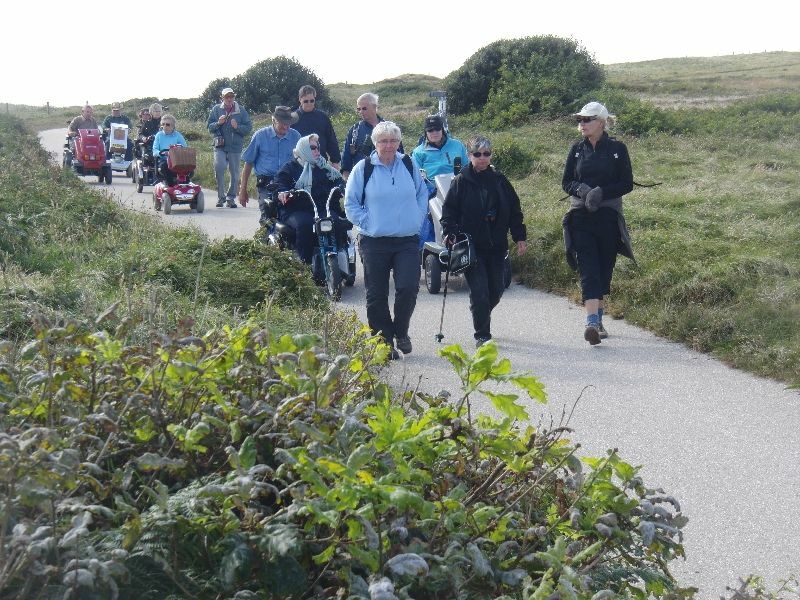 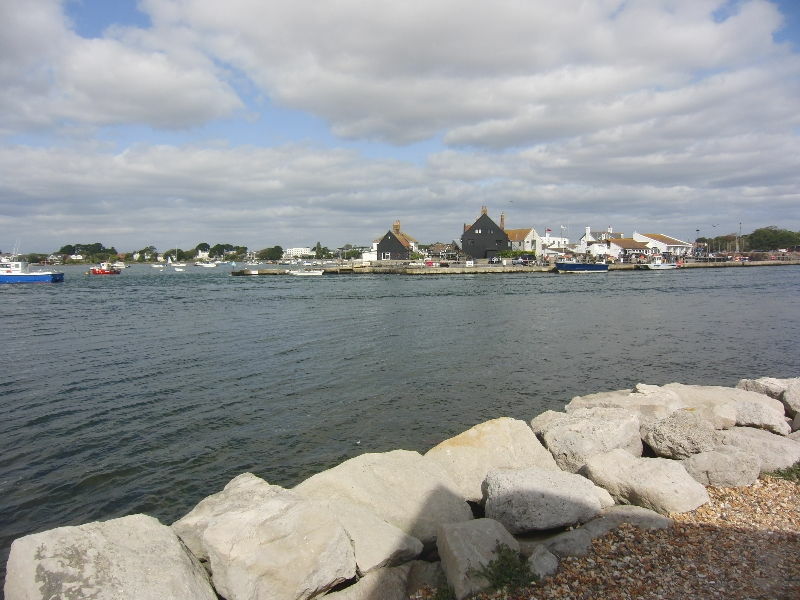 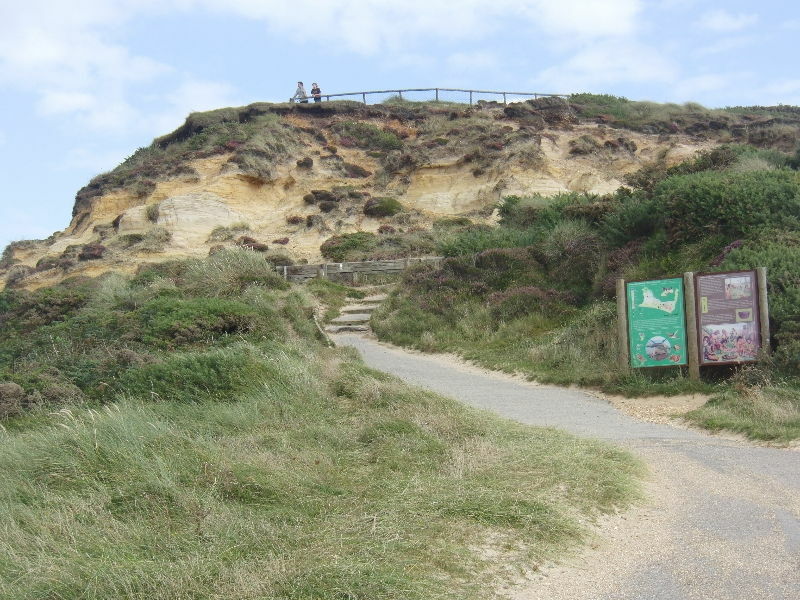 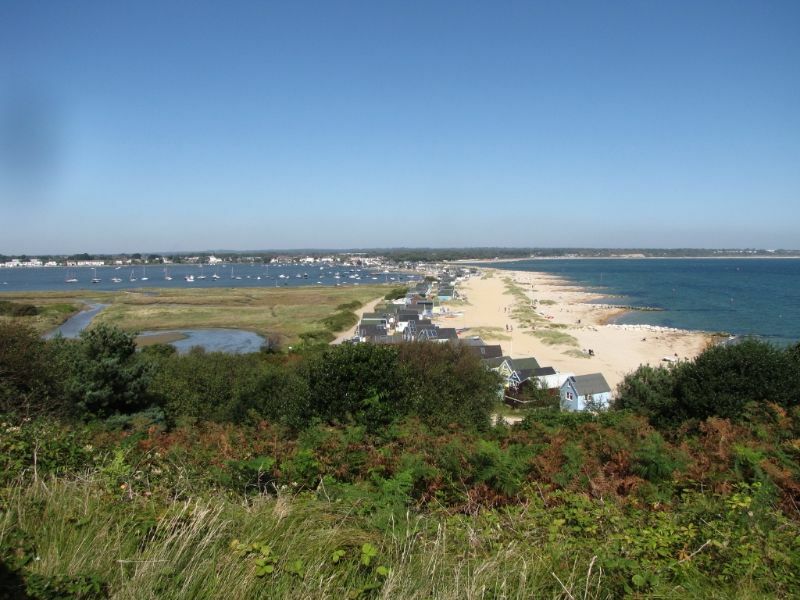 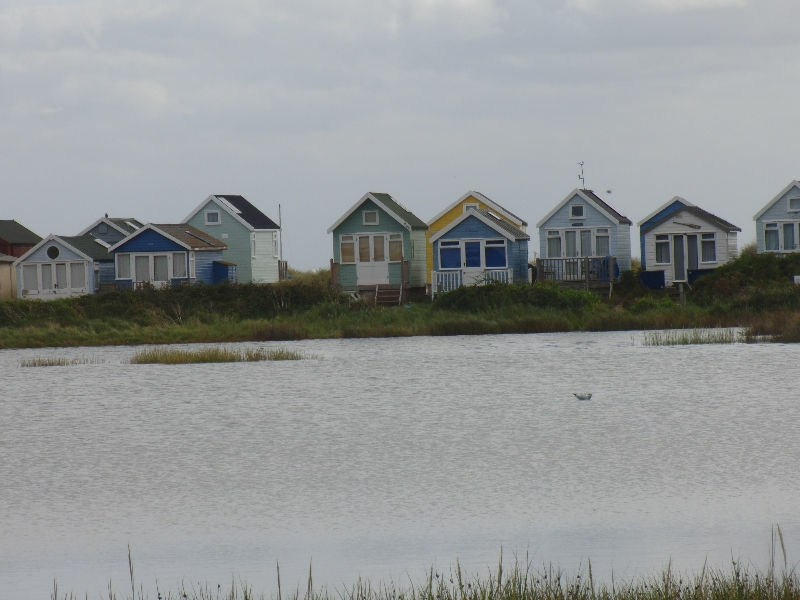 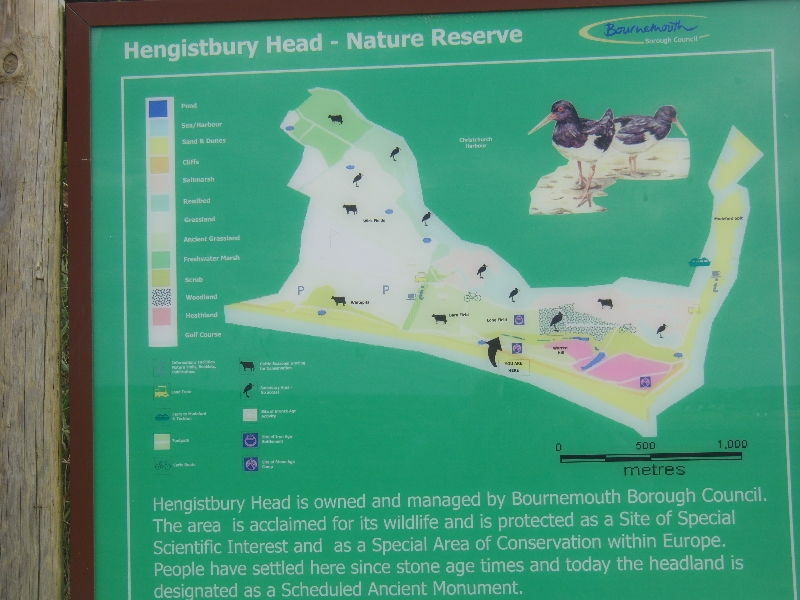 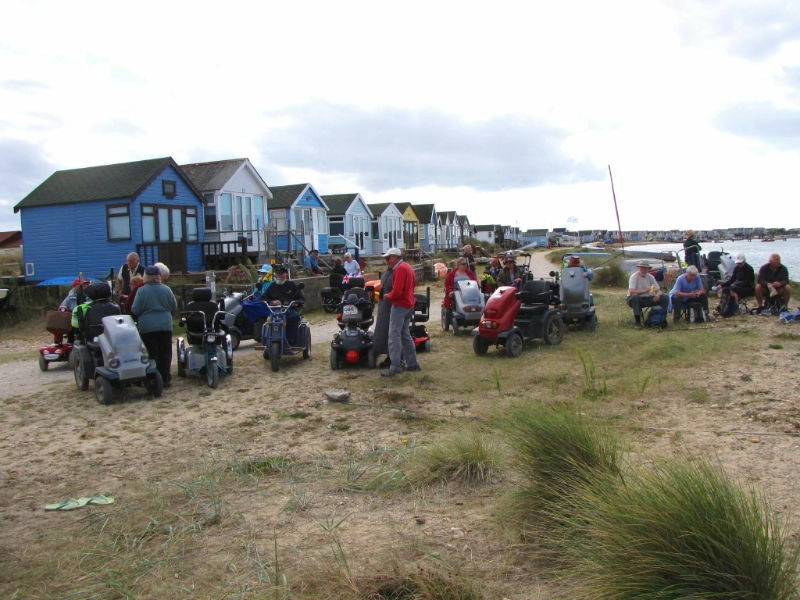 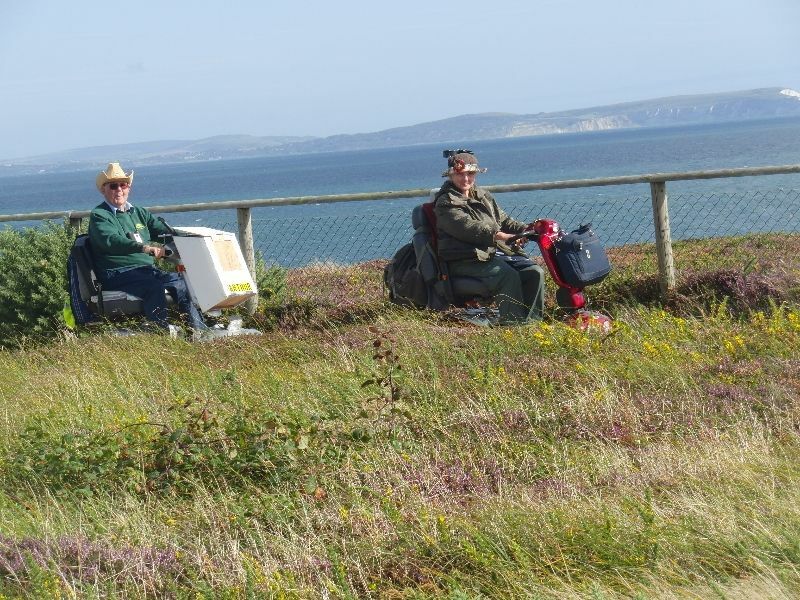 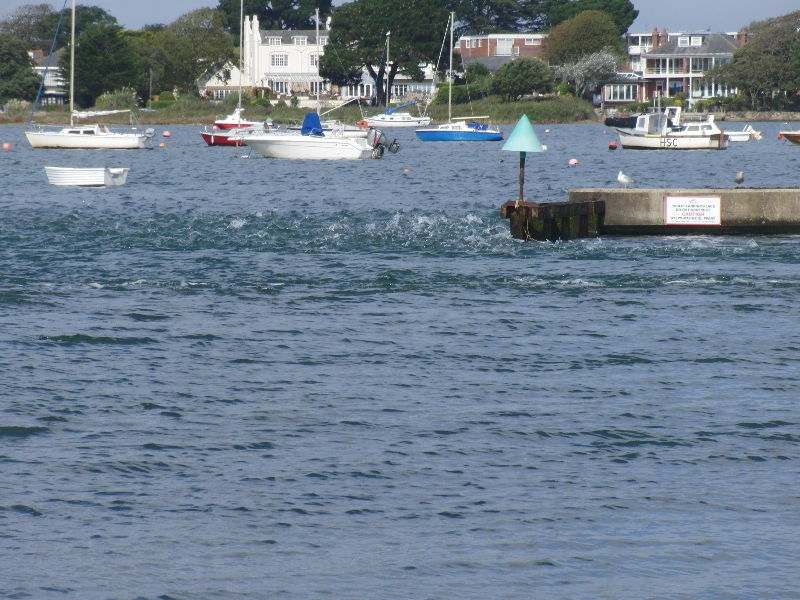 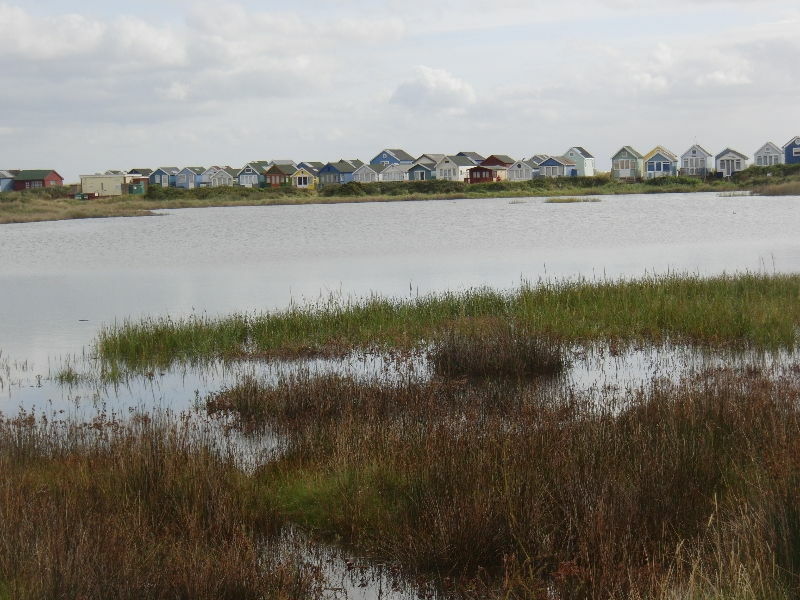 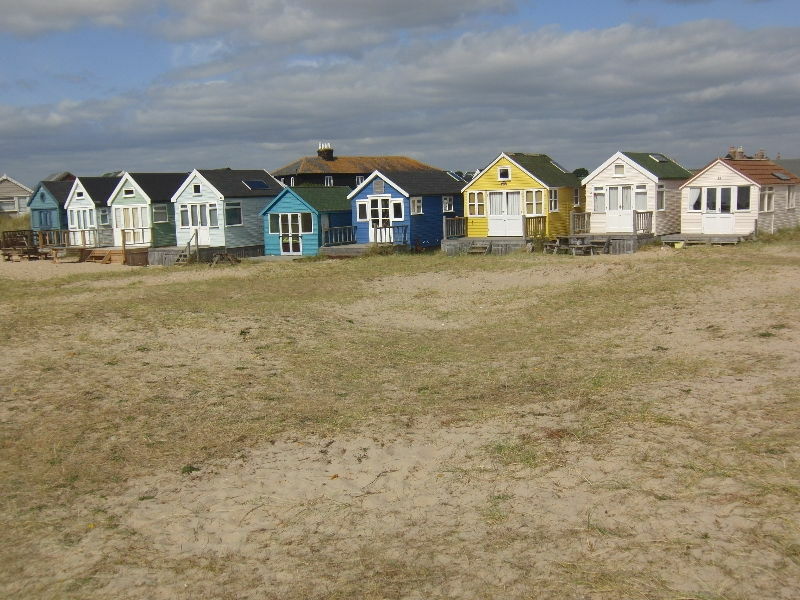 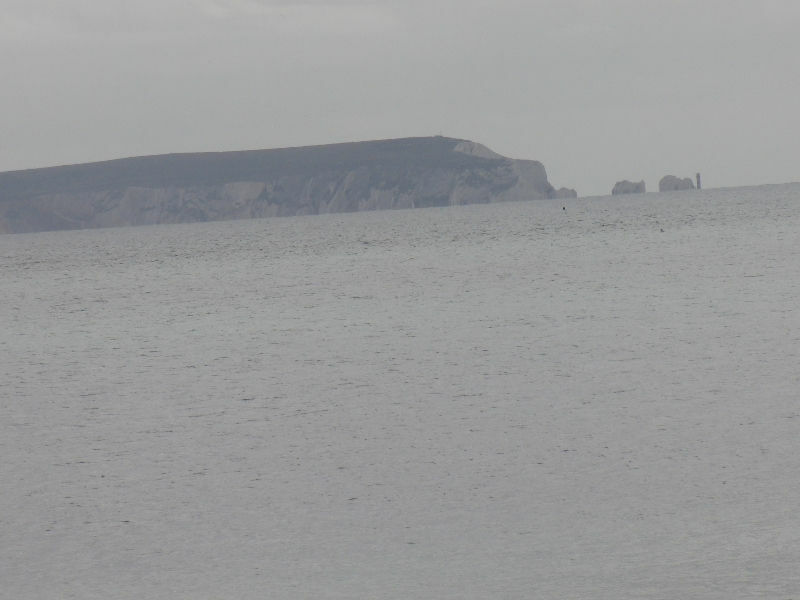 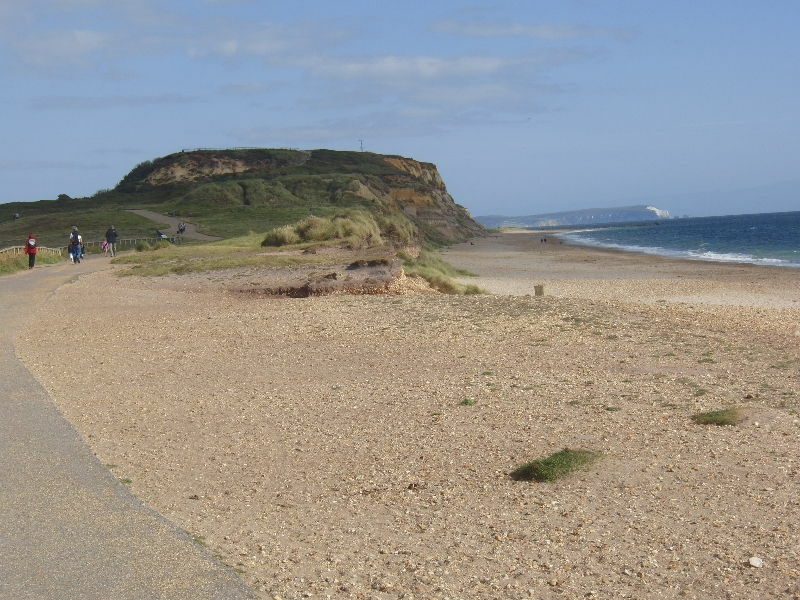 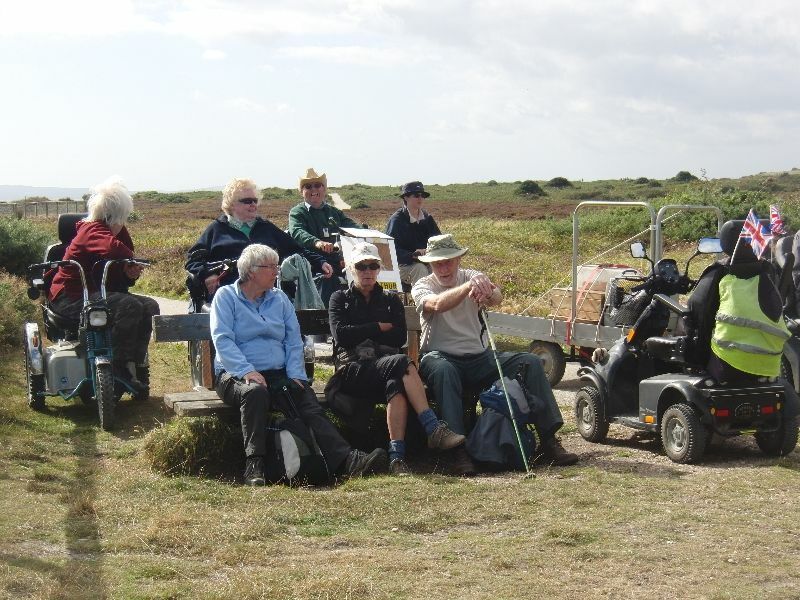 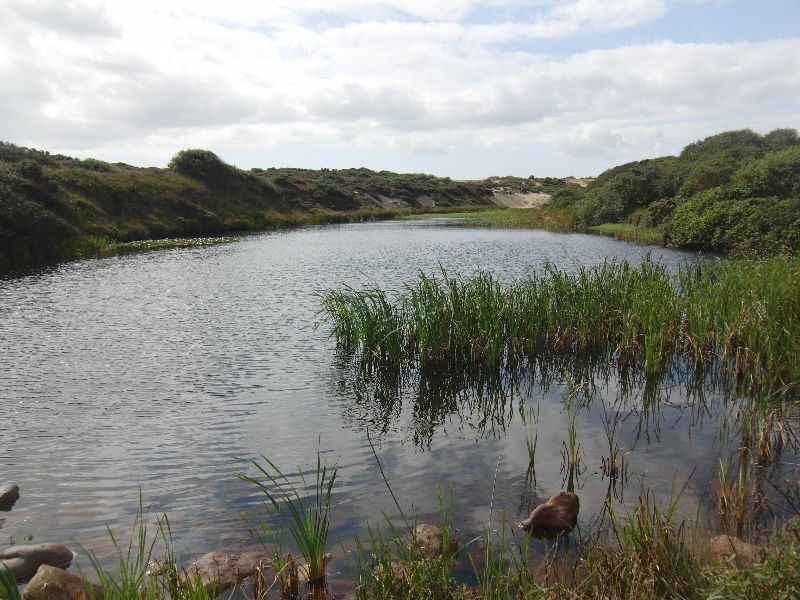 Well done ,Di , for sending in more photos of the great ramble we had at Hengistbury Head. 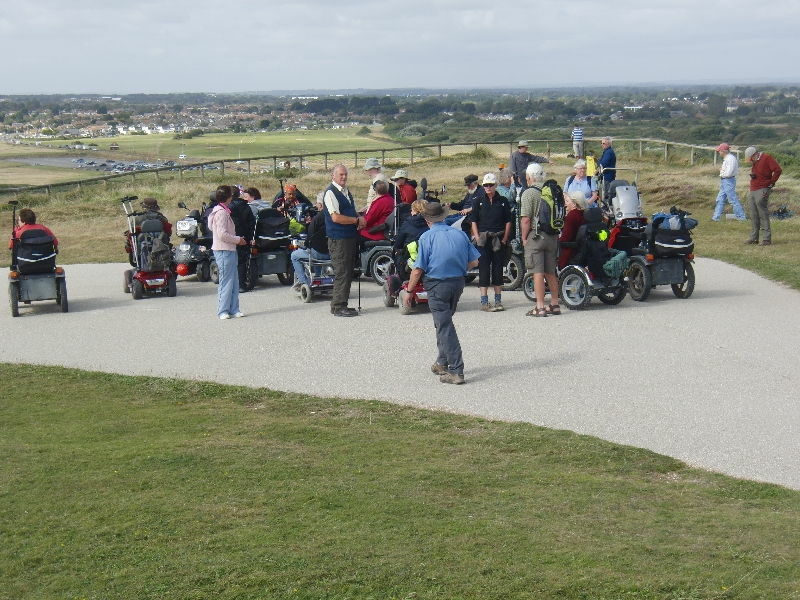 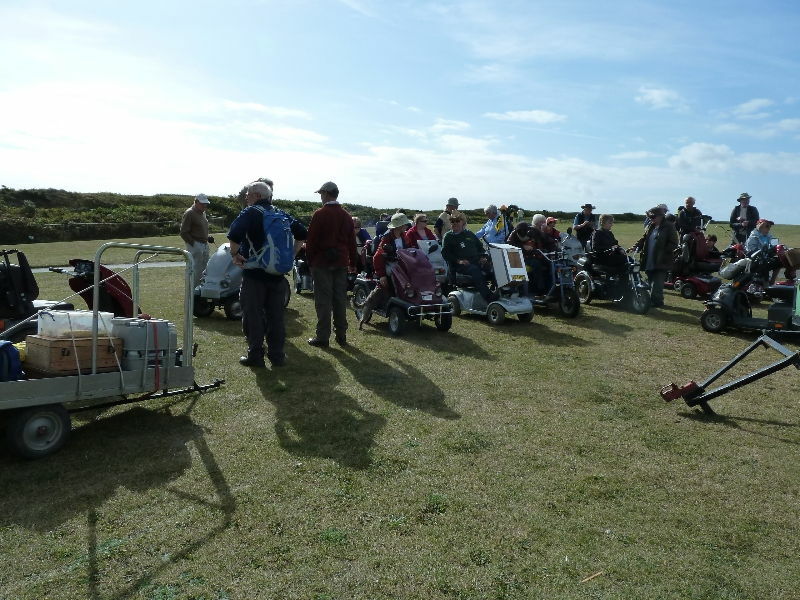 Of course, marvellous weather on the day made such a difference & the going was very friendly for buggies & walkers alike so we “oldies” could relax & not have to continually stare at the path looking for ruts & potholes!! 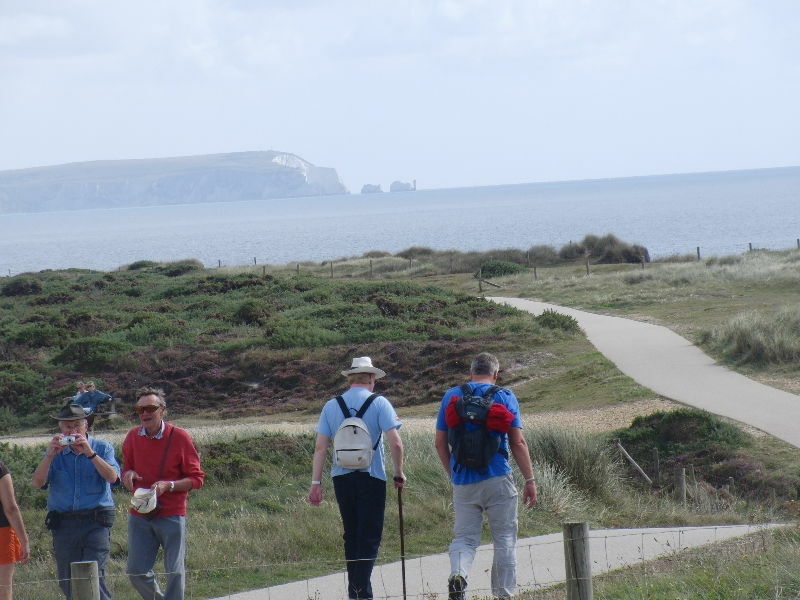 We had never been there before & were amazed at the variety of scenery in such a relatively small area. 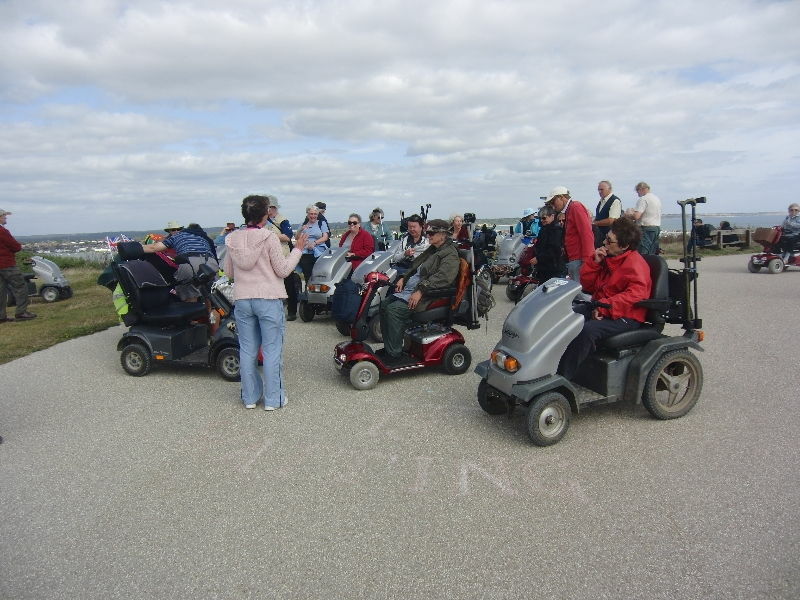 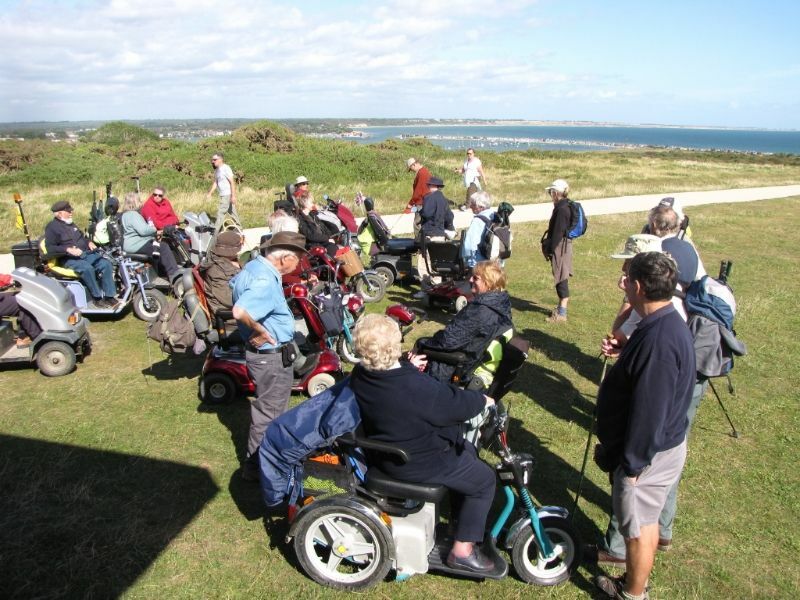 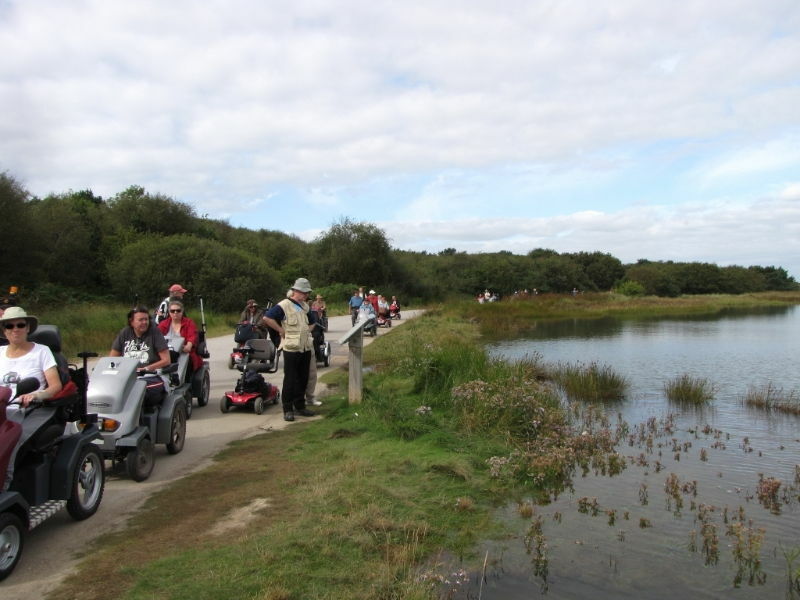 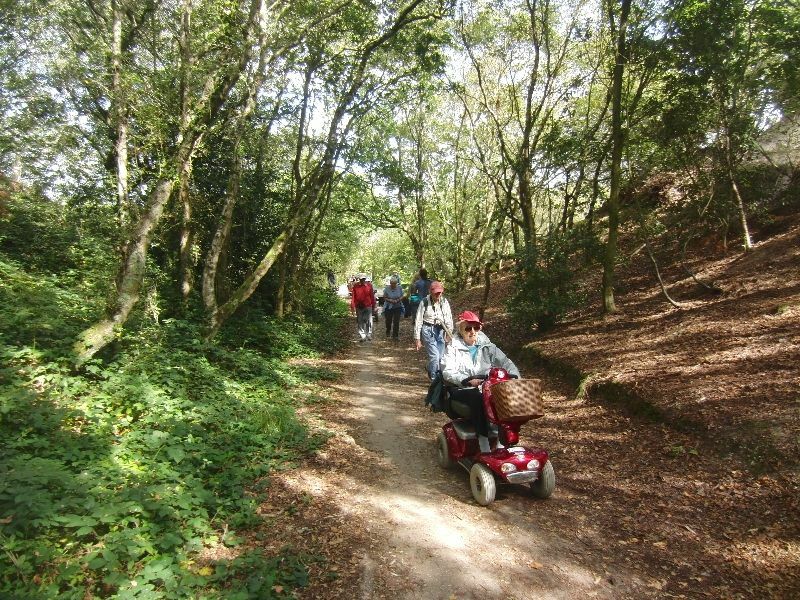 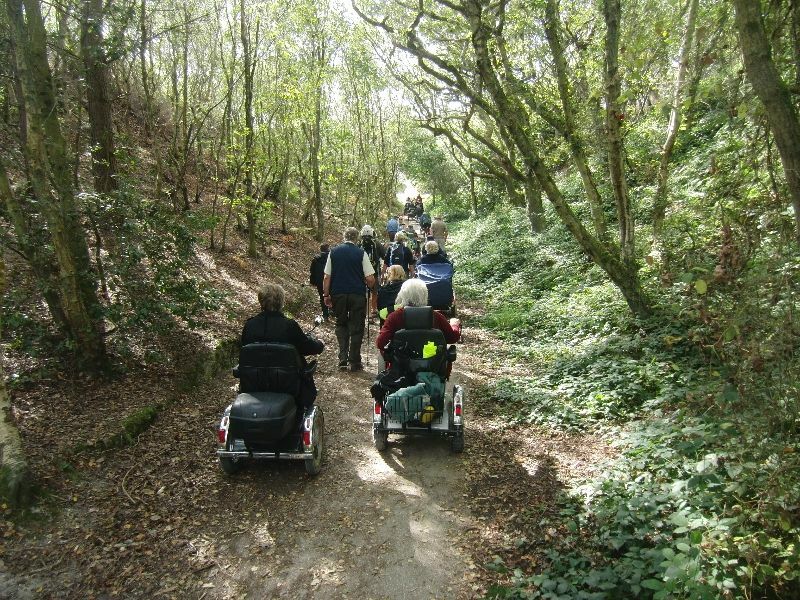 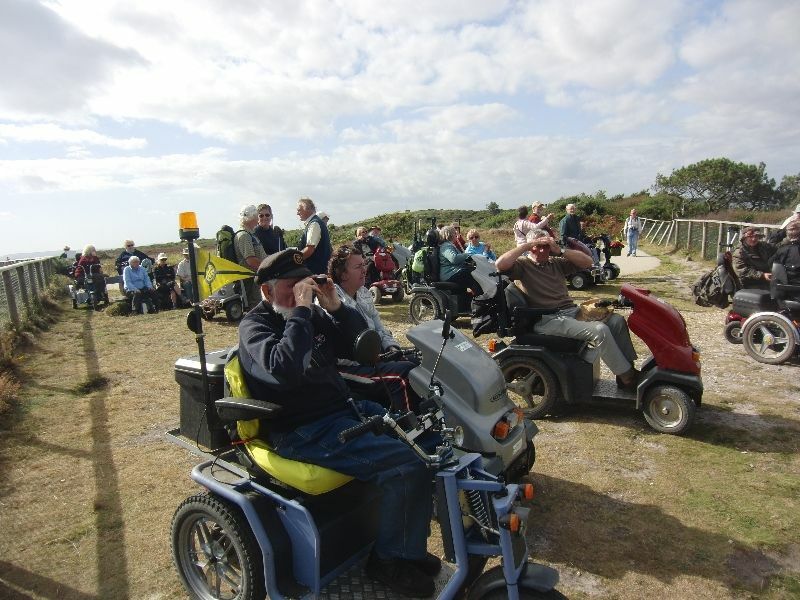 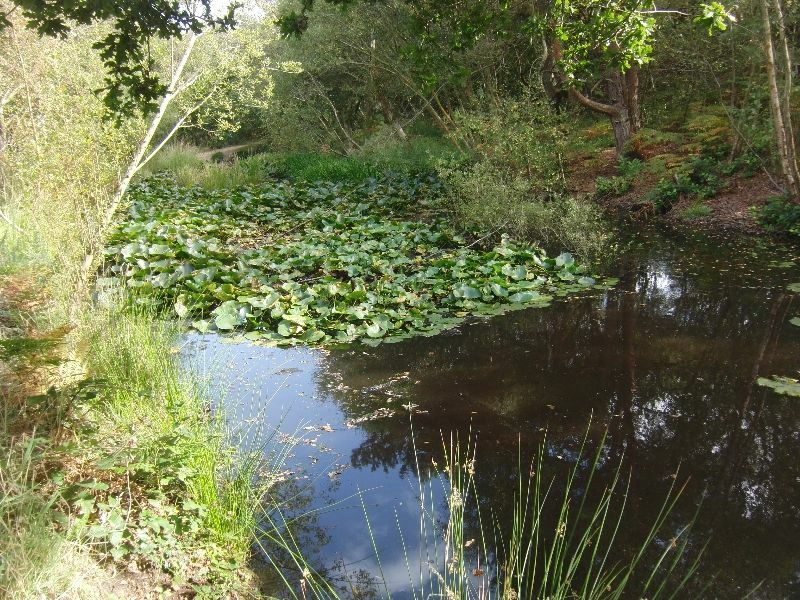 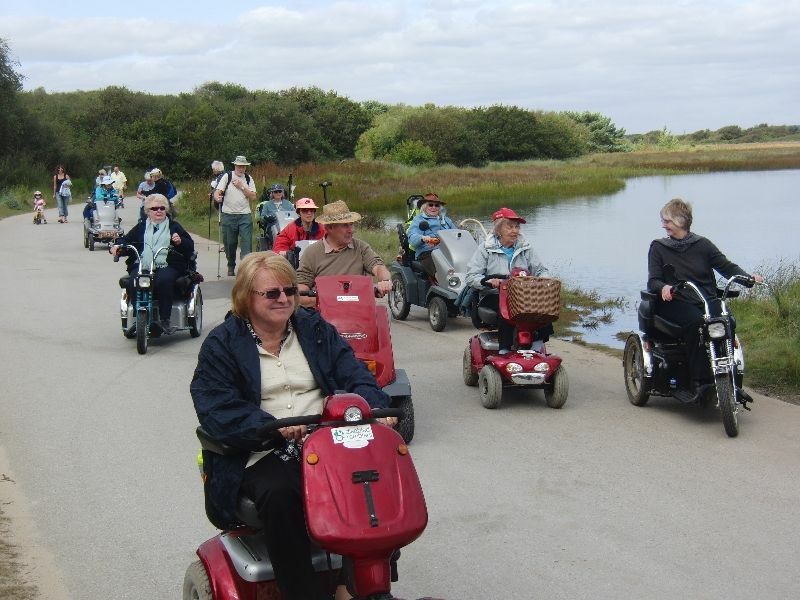 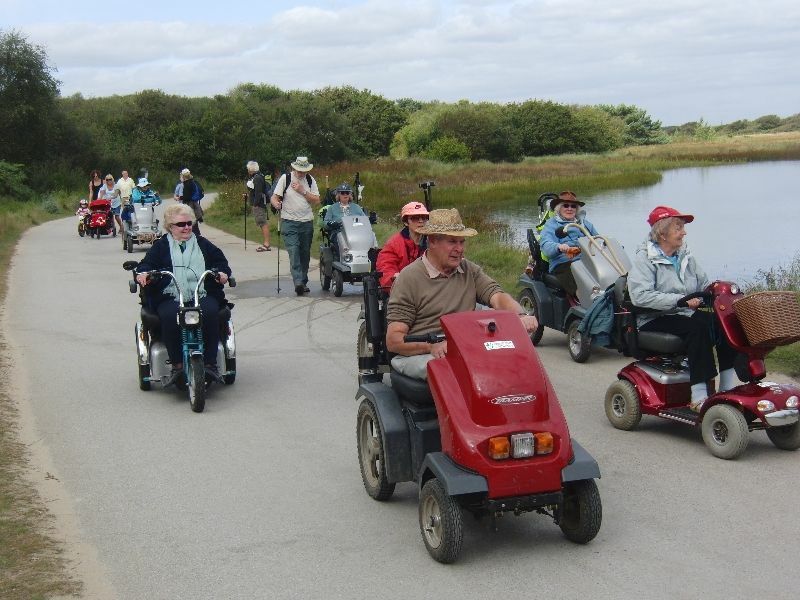 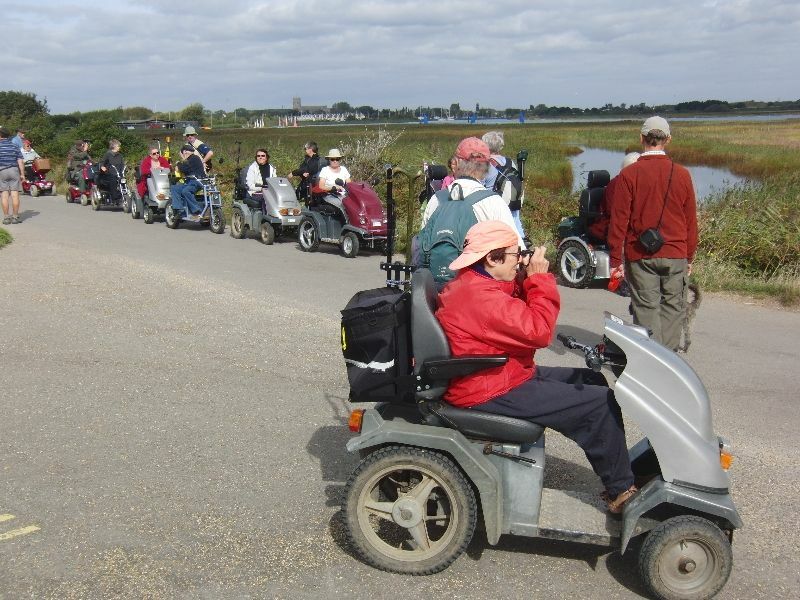 We are looking forward to the New Forest rambles next week which we know will be well organised by Hampshire Roamability.